Arriving at Ngala Safari lodge is like coming back to old friends. The staff members are a warm family and host Mama Connie welcomes you with open arms. This classic, colonial style lodge reflects a bygone era in elegance, together with boundless hospitality. Shaded by a canopy of mopane and tamboti trees, the green lawns of Ngala Safari Lodge disappear into thick surrounding bushveld. Spoil yourself with the beauty and romance of Africa: it is time for an unforgettable safari experience. Witness a cheetah on the hunt, a lion family sunbathing with their cubs or a buffalo taking a mud bath. The Ngala Private Game Reserve is home to the Big Five and particularly known for its large prides of lions, as well as large herds of elephants and buffalos. 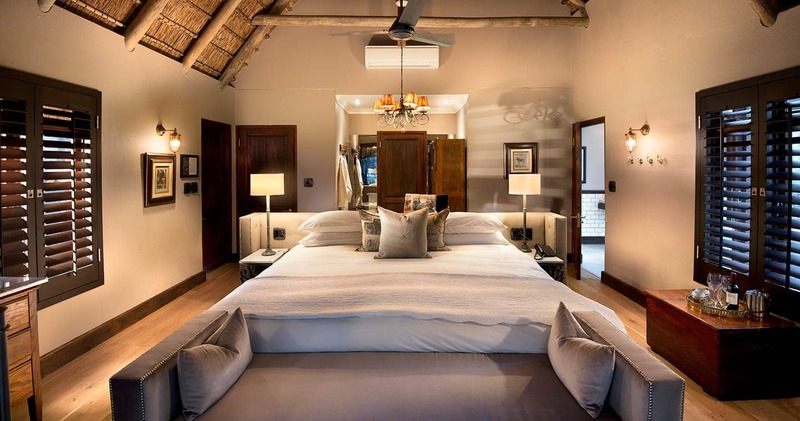 The classic safari atmosphere is carried through to the twenty thatched cottages and the one two-bedroom family safari suite that spaciously unfold through the lodge grounds. Cottages are private, warm and comfortable, include air-conditioning and fans, en-suite bathrooms with separate bath and shower and an intimate veranda. The family safari suite is en-suite with an outdoor shower, separate sitting room and a large veranda with private swimming pool. Guest areas at Ngala Safari Lodge include a spacious thatched-roofed bar, dining and sitting area with big open fireplaces. Dinner is served in the traditional African boma or on the lantern lit terrace. The swimming pool and sun deck overlook a nearby waterhole. What is a day at Ngala Safari Lodge like? It starts with a gentle tap on your door: your fragrant tea or hot coffee is prepared and ready. While you slowly wake up in crisp morning air, your ranger will discuss what animals you hope to see that morning. Then it is time to buckle up and venture out. Come back to a breakfast pressed juices, fruits, granola and numerous, piping hot dishes. After breakfast, there’s the option to do a guided bush walk, before returning on time for a lunch of farm fresh salads and other delights. The little ones can go on their own ‘WILDchild’ children’s adventure. 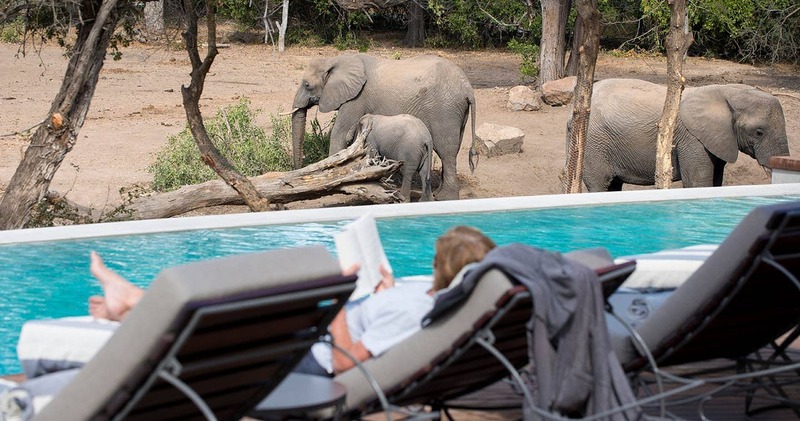 There is also the option to dip in the swimming pool and watch wildlife at the waterhole from your lounge chair. During an afternoon high tea – with delicious homemade sweets – your ranger will discuss your wishes for the evening drive, which lasts until after dark. Watch predators warming up for their nighttime prowl or elephants taking an evening splash. 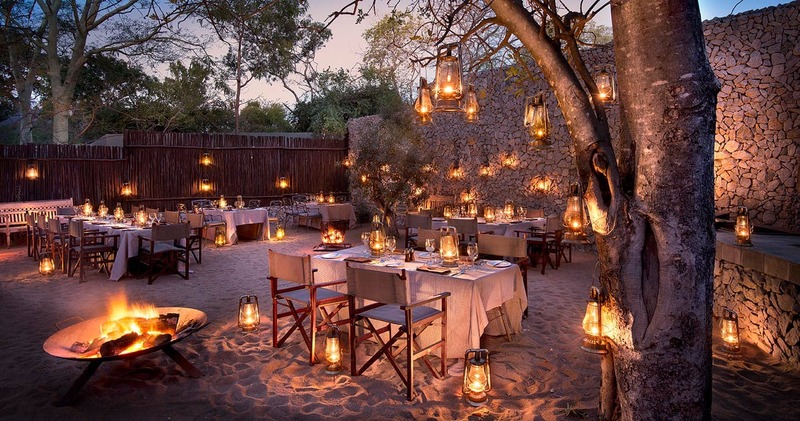 After that it is time for a mouth-watering dinner by candlelight, under a blanket of stars. We came here as part of our honeymoon and It was honestly the best trip we've ever been on, everything about Ngala was way above our expectations, the food the lodges the staff, we would100% recommend them. We had our game drives with Elliot and Areb, both great men who made sure they found every Animal we wanted to see with they're unbelievable knowledge and patience, we can't thank them enough! 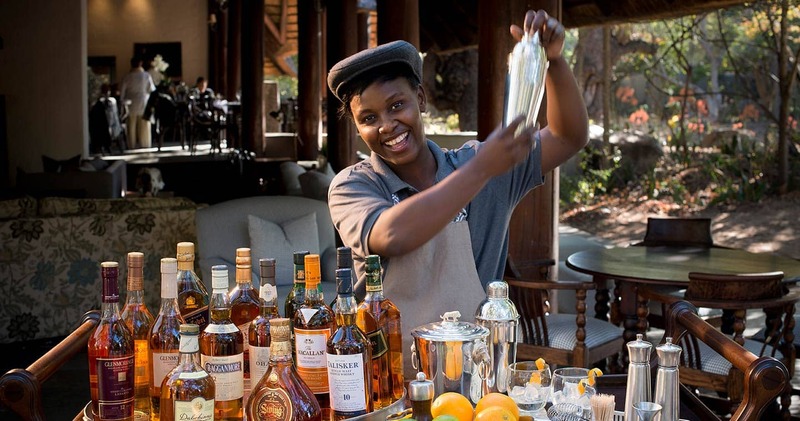 Every day at Ngala was different with surprises on your game drives and on your return, the staff go out of they're way to treat you like royalty. We had Moses as our butler who looked after us in every way possible! Ngala Safari made our honeymoon unforgettable and we will treasure our memory's there for life! Thank you to everyone at Ngala you are amazing. Our first trip to South Africa, our first safari - and absolutely nothing will top this! Each member of the Ngala staff brought something special - first class and personable service, a smile all the time and wonderful food. Our tracker Elvis is the best. He led us to see all the big 5, plus the fat 5, the ugly 5, and the beautiful 5 too!! Armed with only a walkie talkie and a tree branch, he fearlessly walked the bush for us, and right to every beautiful creature we wanted to see. However, we cannot say enough about our ranger Jenni. She brought enthusiasm and expertise to each drive. She engaged each of us with her knowledge, but even more so connected to our kids (age 13 and 10) like we've not seen. Jenni made this safari for them; their own little excursion where they made their own plaster wild life tracks was truly above and beyond. She has sparked zoology interest in both, and has instantly become a role model. Thank you to each and everyone at Ngala and to Peter C at &beyond for partnering with us to create a once in a lifetime experience; one though we hope we are able to repeat sometime again! The lodge’s fun-filled children programmes make this the ideal family getaway. Special offer: A reduced rate is available when staying for six nights or longer. Honeymoon special: The bride pays only 50% of regular accommodation rate for the whole stay when staying two nights minimum. Read all about travelling to Ngala Safari Lodge on our getting to Timbavati page. 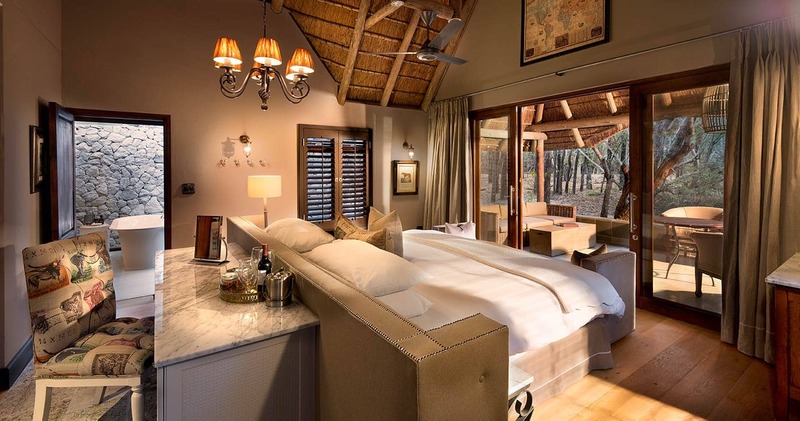 Ngala Safari Lodge is best accessed through Hoedspruit Eastgate Airport (HDS). 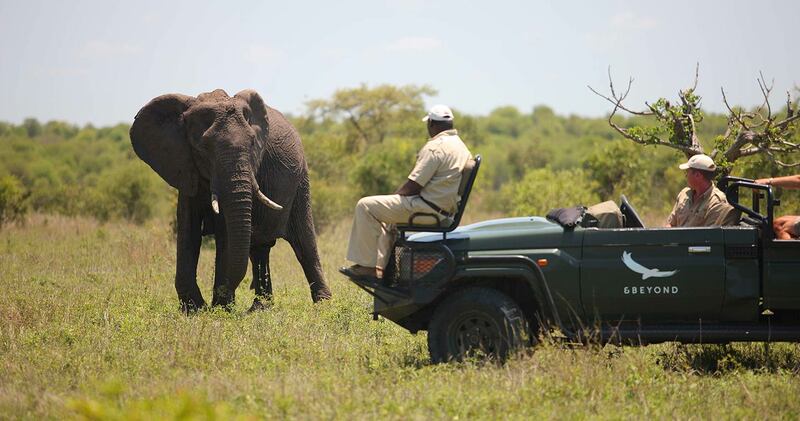 Children 0-2 years: No game drives; no walks outside lodge; no other activities. Children 3-5 years: No game drives, no walks outside of the lodge; Shortened game drives on request. No other activities. Children 6-11 years: Game drives only at discretion of lodge manager; no walks outside of the lodge; shortened game drives on request; no other activities. Children 12 to 16 years are allowed on all game drives and nature walks but cannot participate in other activities. 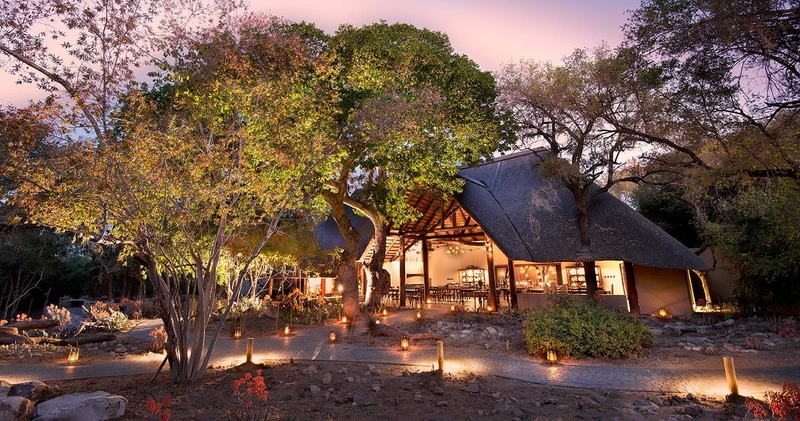 We hope you have found all information needed to decide that Ngala Safari Lodge in the Timbavati Game Reserve is the perfect place for your next travel adventure. Please fill in the contact form and we will get back to you soon!